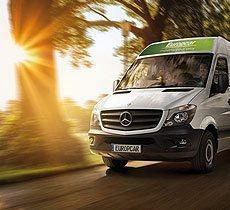 As unique as your business are the Europcar mobility solutions. 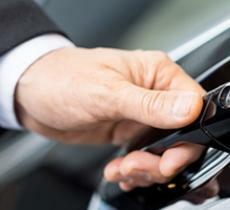 Whether car or truck, rent for single days or long-term needs - we offer customized solutions to best corporate rates. In our business section you will find all the details on services for business customers. You need a car for a day or for a special occasion? 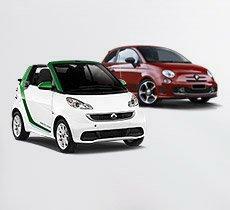 Enjoy great flexibility - Europcar daily rent! 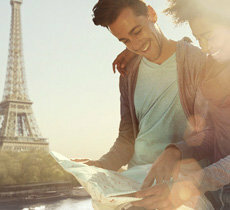 For anyone that requires a rental vehicle for longer than 30 days, Europcar Fit Rent is an ideal option. 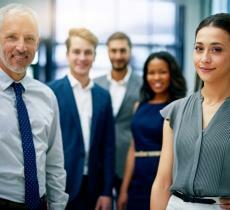 Receive benefits of reasonable pricing without long term commitment. Classical and practical form of funding and use of vehicles, which have a direct influence on the development of your business. 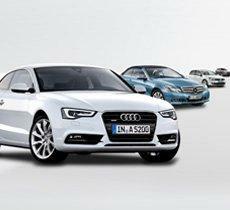 Europcar Service Leasing is offering you both financial and administrative advantages.